The second way horror movie music makes you feel uneasy is to go the other direction: low grumbling sounds. This is also rooted in biology, since the lowest frequency a species can produce is a function of its body size. Low-frequency sounds mean that something big is around. Mix these two and you’re on your way to creating a classic scary soundtrack. But this is not the case in the TV series Hannibal. Hannibal tells the story a serial killer named Hannibal Lecter, whom you may know from Silence of the Lambs and Manhunter. The show is kind of a prequel to those stories. Composer Brian Reitzell’s score for Hannibal lives half in music, half in sound design. You get a sense that it is heard by the characters, inside their imaginations, as it transports you directly into the action. 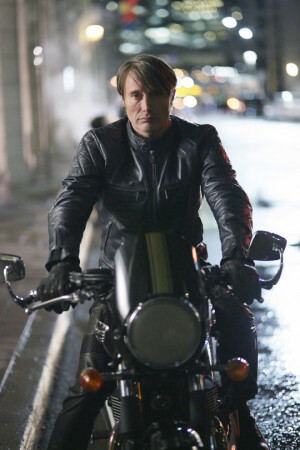 For example, in a scene where Hannibal rides a motorcycle, instead of using the recorded sound of an actual motorcycle, Brian creates a new sound in the studio that makes the viewer feel like they are actually riding. Brian slid his fingers up and down the neck of a bass to produce a kind of revving sound. He mixed it with with castanets to represent the ignition, bowed wooden block to represent the flames from the engine, and added some reverb to create a smoky texture. It’s a sound that evokes the feeling of wind whipping past, the rush of adrenaline, and the engine rumbling below. The other main character in the series is Will Graham, an FBI profiler who has a knack for getting inside the heads of serial killers to try to catch them. 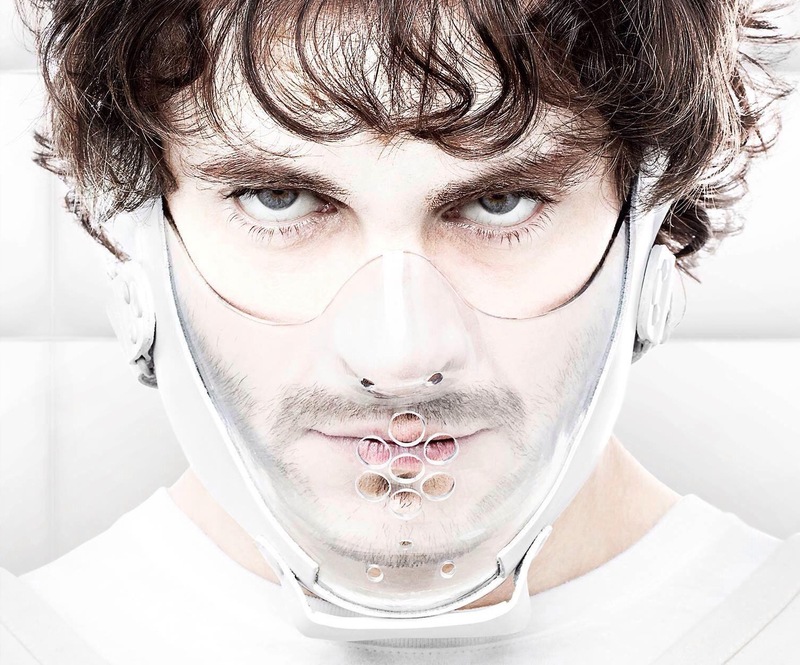 At times, the sound design of Hannibal places the viewer inside Will Graham’s head. Executive producer David Slade—who also does the sound mix of every episode—wanted the audience to hear the sounds of of Will Graham’s brain at work. He created the clicking, crackling sounds of synapses firing by sampling and exaggerating the sounds from a Newton’s Cradle. The bad guy in Hannibal is Hannibal Lecter, of course, but Will Graham is also wrestling with his own demons. He has the dreamlike visions of a demon they call the Wendigo, which represents both the evil of Hannibal and the evil growing inside of Will Graham. To represent the Wendigo, Brian and David wanted a sound that indicated the coming of that character. They knew they wanted something ominous and circular-sounding. 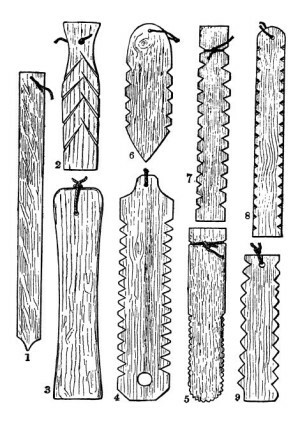 They found it in a bullroarer—essentially a piece of wood on a string. 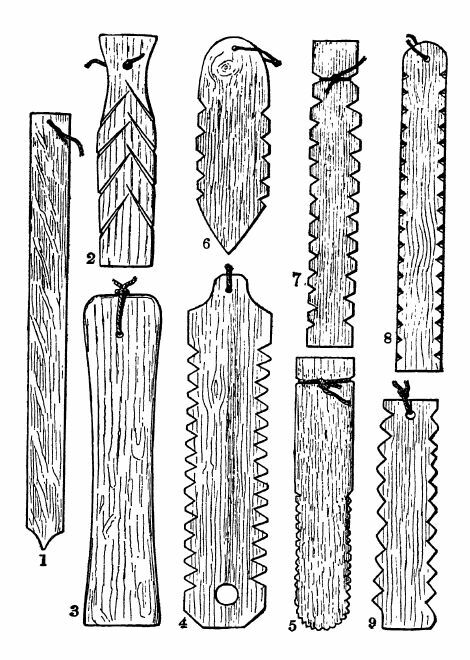 It’s one of the oldest instruments. Slade pitched the sound of the bullroarer up and down to make it scarier. Once they paired it with the image of the Wendigo, they knew it was a sonic fit. It matched the emotions of the visual, and augmented the presence of the Wendigo in the story. Hrishikesh Hirway of Song Exploder spoke with evolutionary biologist Dan Blumstein, Hannibal executive producer David Slade, and composer Brian Reitzell. Song Exploder is now part of Radiotopia! Do you want to be a leader in the world of audio storytelling and podcasting and make Radiotopia into best collective it can be? Apply to be the Executive Producer of Radiotopia. Love this episode. Very insightful and eye-opening! Thank you for making this. Great interview, the sound on this show is amazing! One of the many things people don’t think about when watching TV is the sound/soundtrack. why is the bass so damn loud? 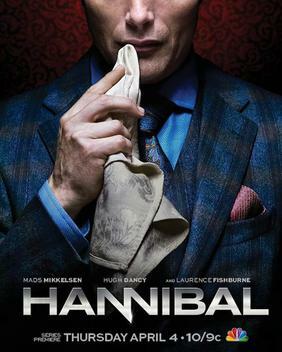 The Hannibal soundtrack is an additional character in the show, it supports the acting and drives the mood. The ticking clock that ran through Mizumono built the tension, even if you weren’t always consciously aware that you were hearing it. Ever since I noticed the strength of the soundtrack, I often listen to Hannibal through headphones to fully immerse myself in the detail. Congrats and thanks to Brian and David for their amazing work! Thanks for this, great interview. The music/soundscape is essentially another character on Hannibal and it was very interesting to hear so much about the Brian’s process and David’s input. I’ve loved 99pi for a while now, but they may have lost a listener now that they got me hooked on Song Exploder. That segment from Song Exploder is likely the best thing I’ve ever heard in six years of listening to podcasts every day. I can never say what nerve it touched, but it was palpable. Driving in early,not many cars on the road, listening to this episode on my way to work. A car passed me unexpectedly on my right, and it scared the s**t outa me! All because of that creepy music you made me listen to! It worked. :) Great episode! Okay, so I HAD TO start watching Hannibal after this. What is the name of the song used as an example of deep, rumbling songs? Remarkable episode. Thank you for the good work! When John Roderick is talking about the crew compartment breaking up, I got gooesbumps and nearly cried. At work. Thank you for that. It sounds snarky, but I’m serious. Thank you!